Paris photo shoots and weddings. Congratulations on your family vacation in Paris! As you’ll discover, it’s such a fun city to visit with kids. A once in a lifetime experience! Think of Disneyland, all the beautiful gardens and obviously the delicious pastries. Where we come in is helping you get beautiful souvenirs of your family trip to Paris. You can reserve a date with us here on the website, we are friendly and fun so that you remember the experience forever. Your girlfriend is probably secretly wishing that you will propose during your Paris trip. Having a professional photographer capture the big moment, is a great idea. Our mission is to help you seize the moment and have photos that she will proudly show to everyone. 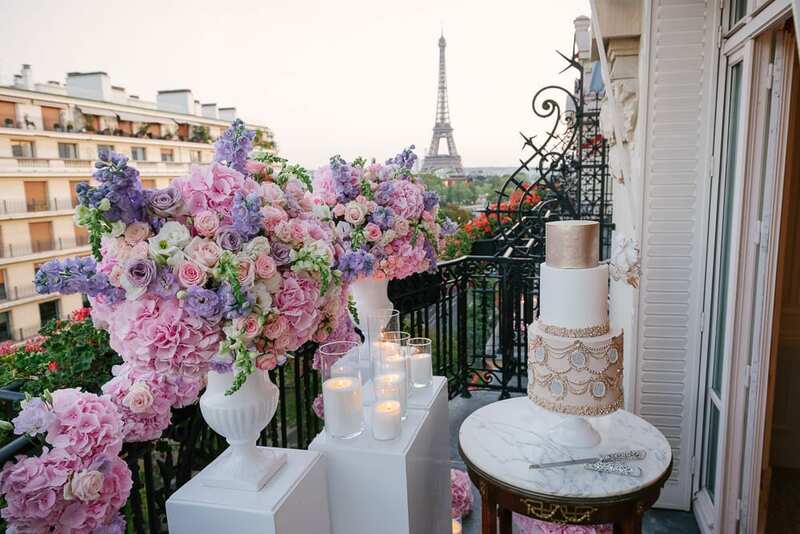 Yes, Paris is the most romantic city and probably the best place to celebrate this special step of your relationship. 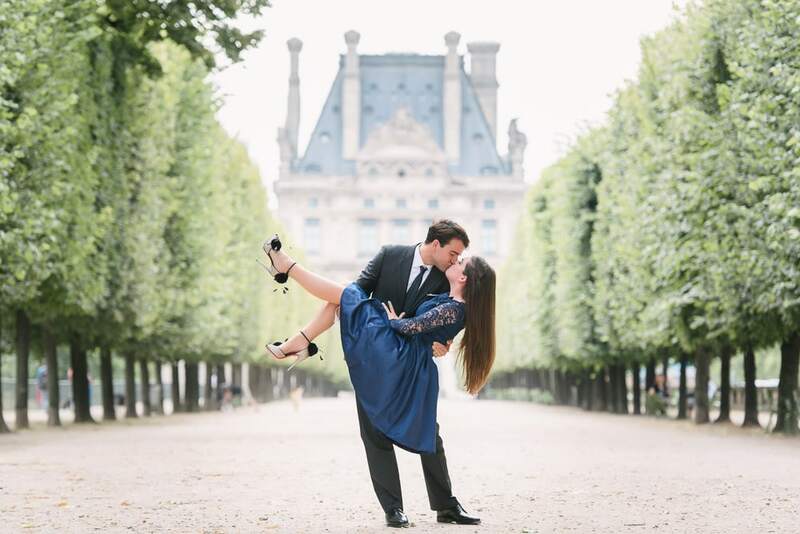 Our purpose as engagement photographers here in Paris is to create engagement pictures that will take your breath away. Click below to see how we work. Flying to Paris for your elopement is such an exciting thing. It is natural to want to have beautiful souvenirs of your wedding day. 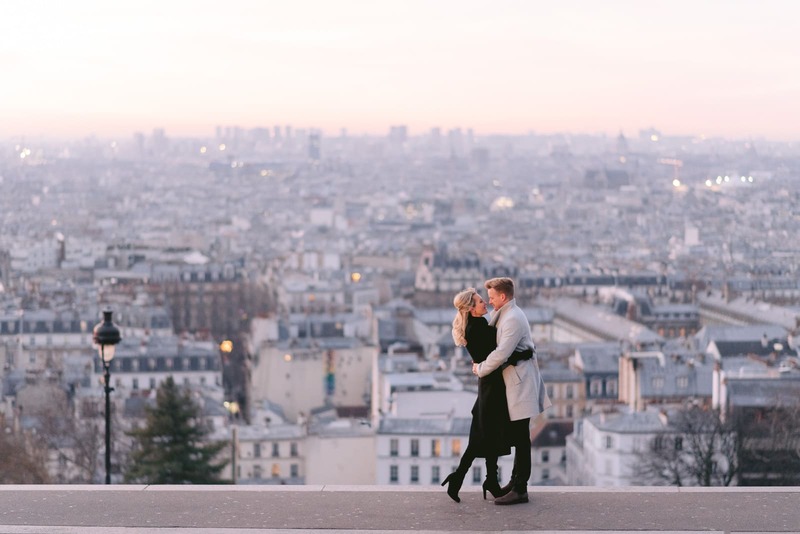 This is where we come in to help you capture your Paris elopement with exquisite imagery. Find out how we can help below. The reason why we are so popular for pre wedding photography in Paris is because we blend the modern engagement approach with the classic Asian pre wedding photos style. Our images are timeless, pure and fun.